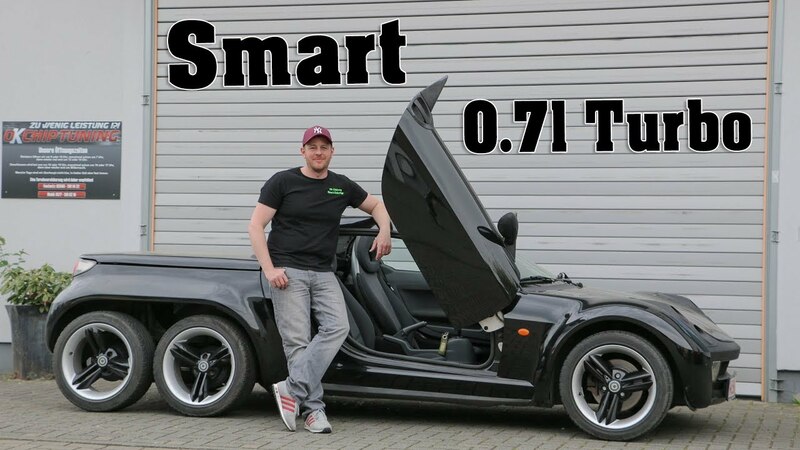 smart fortwo 451 Ignition Coils - New option! 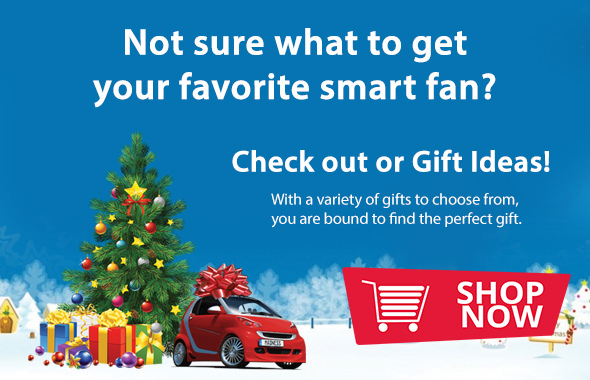 Holiday Gift Ideas from SMART MADNESS! 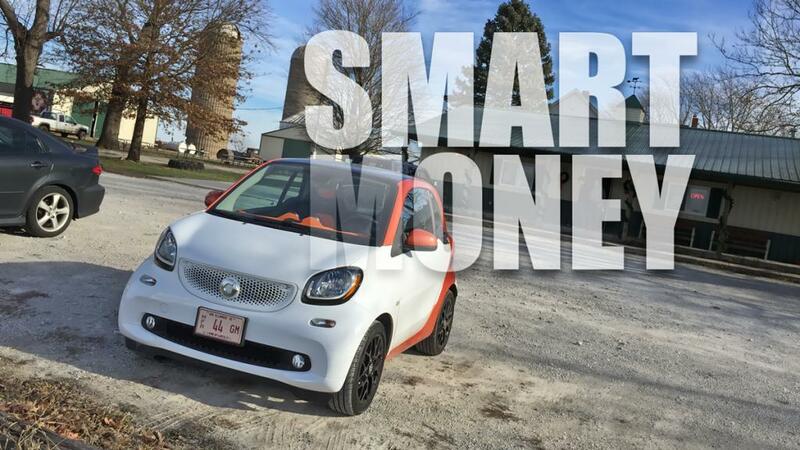 The best value in All Weather Mats on the market for the smart 451! 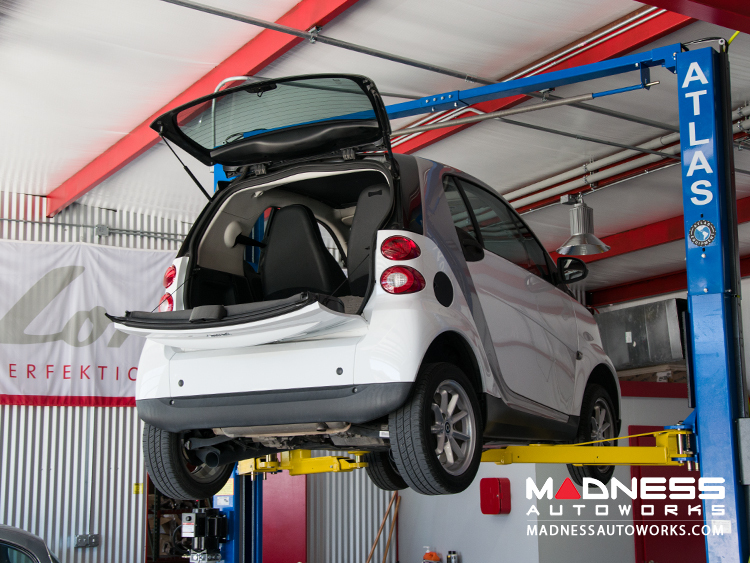 Maintaining a 451 at MADNESS! 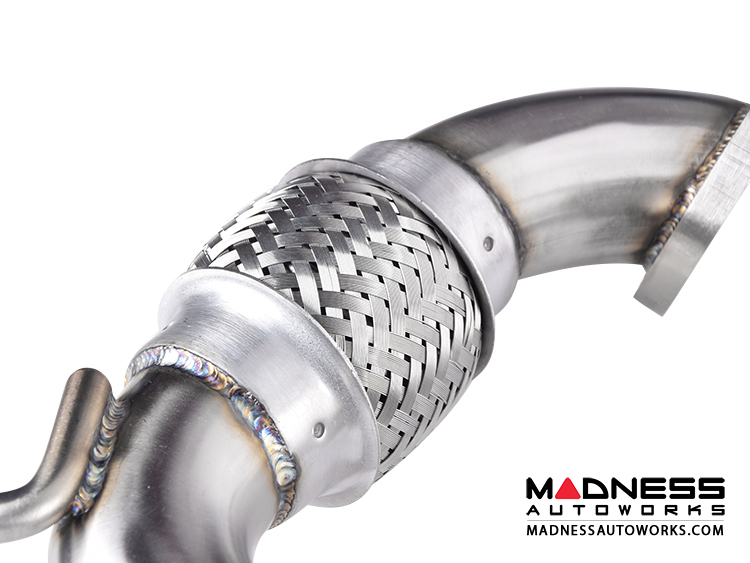 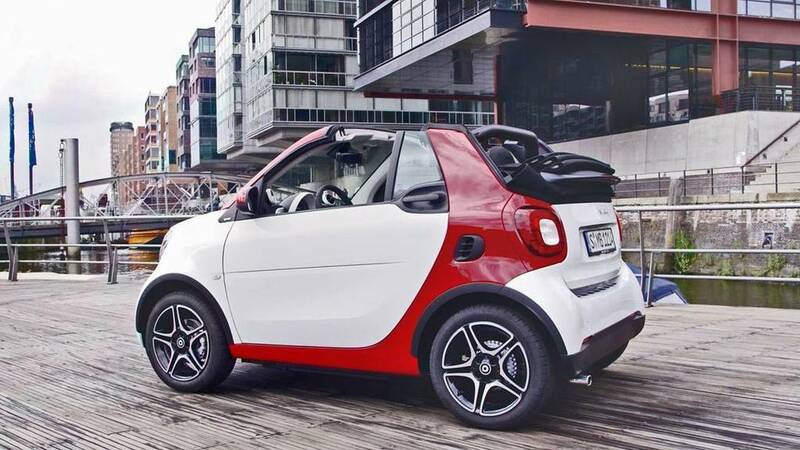 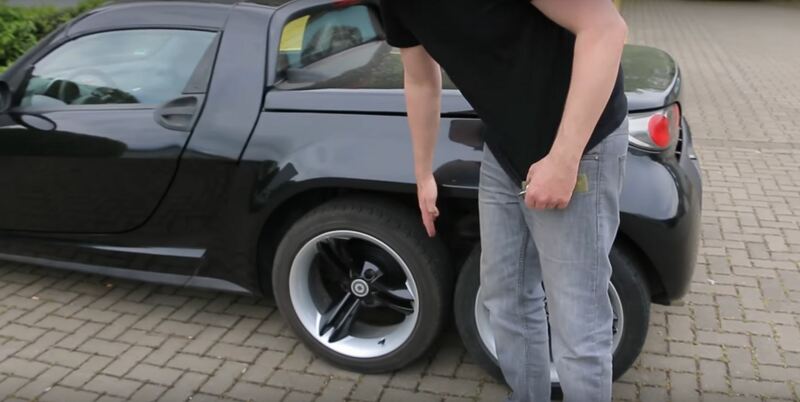 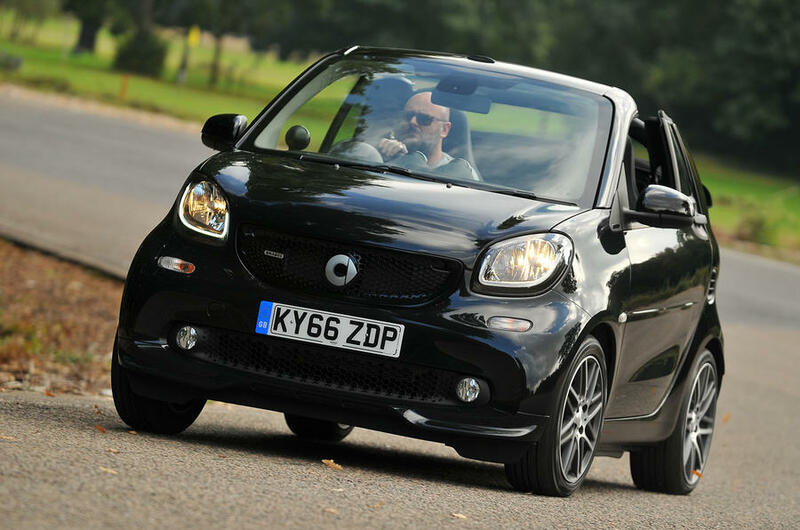 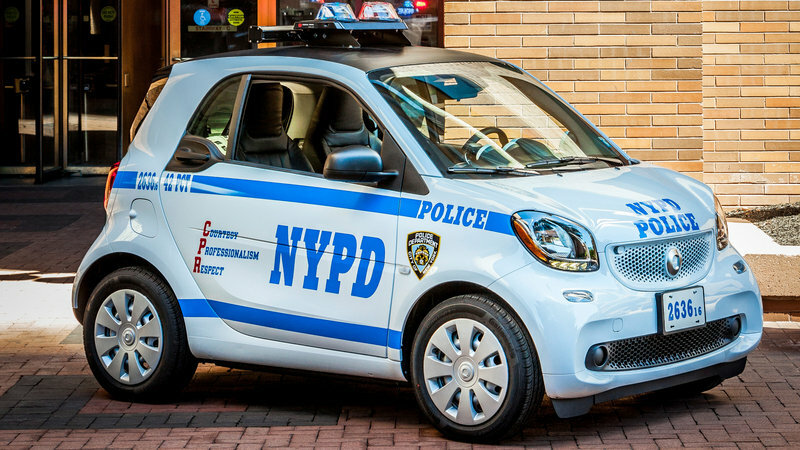 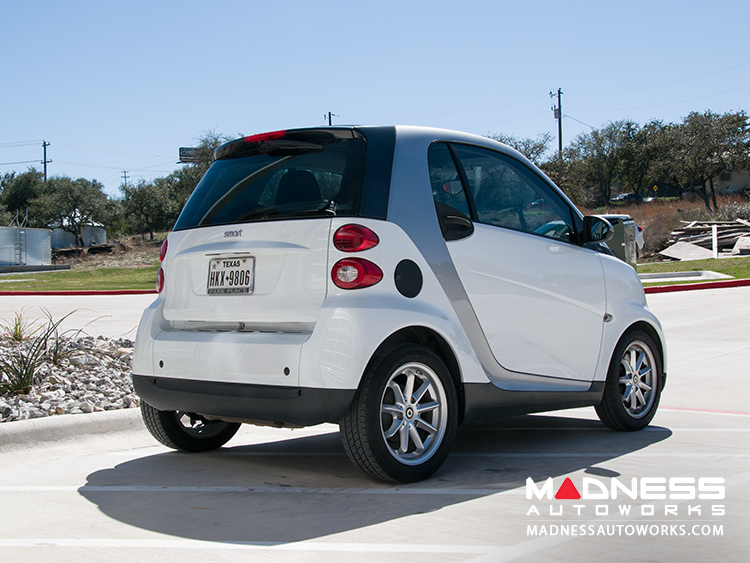 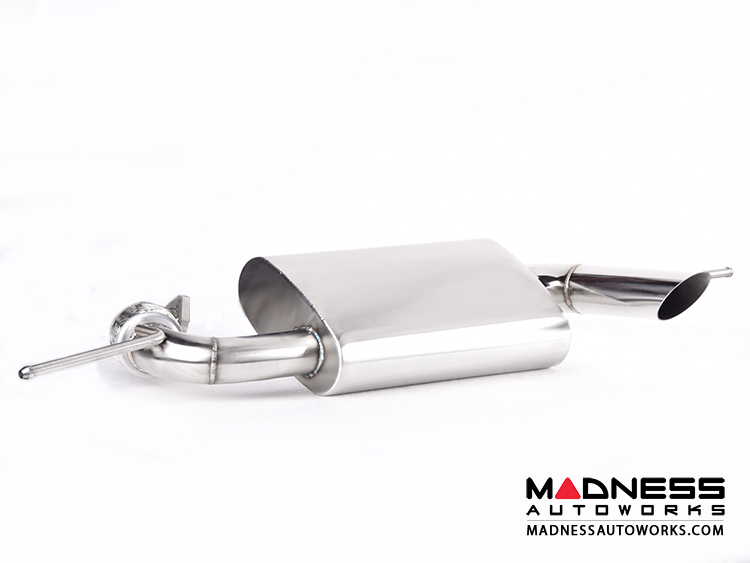 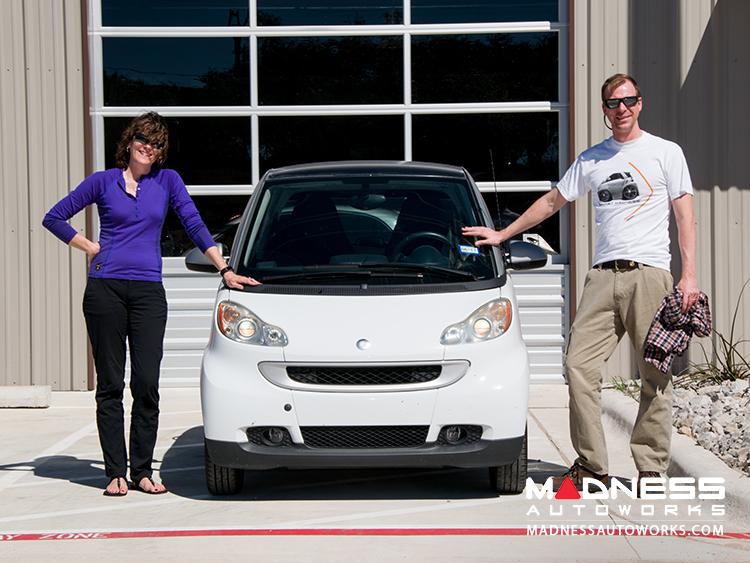 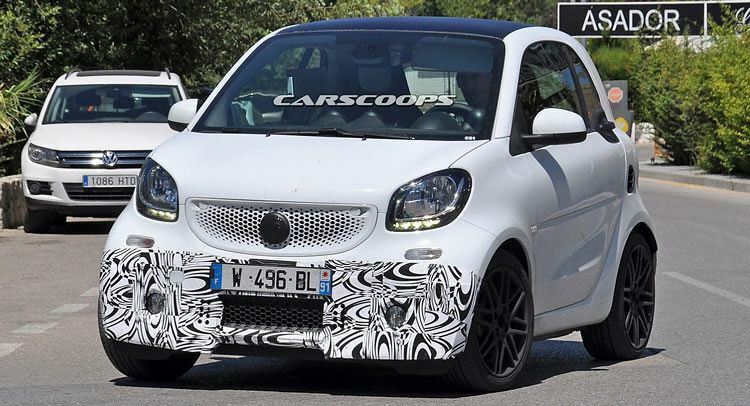 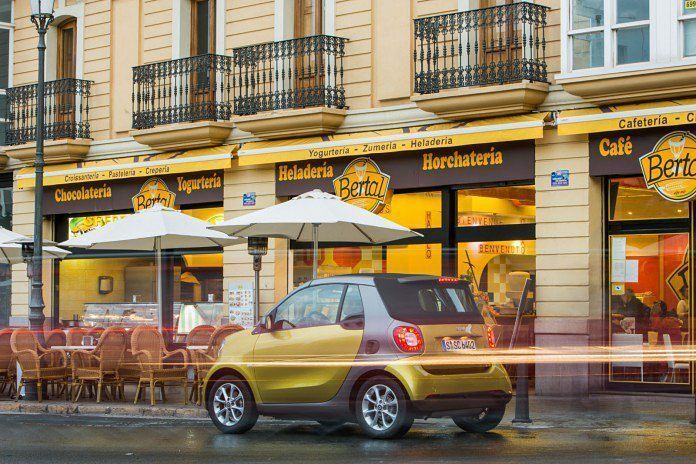 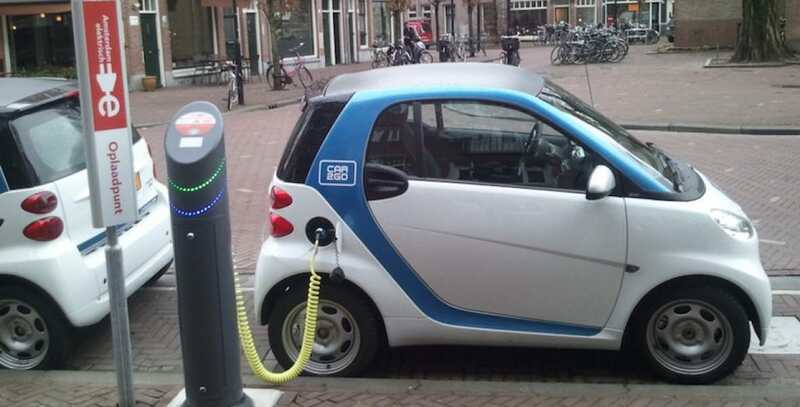 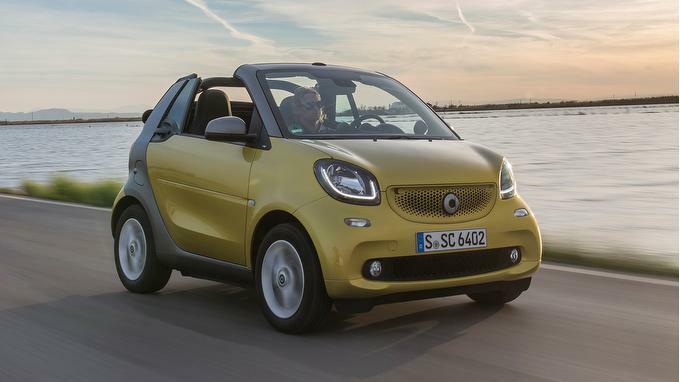 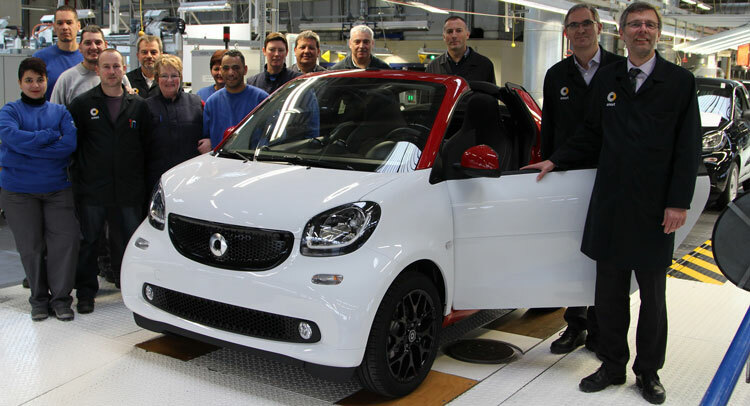 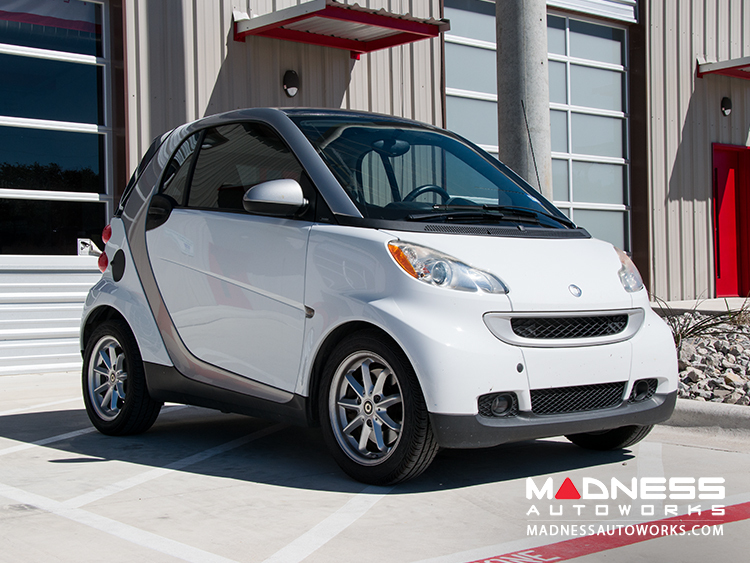 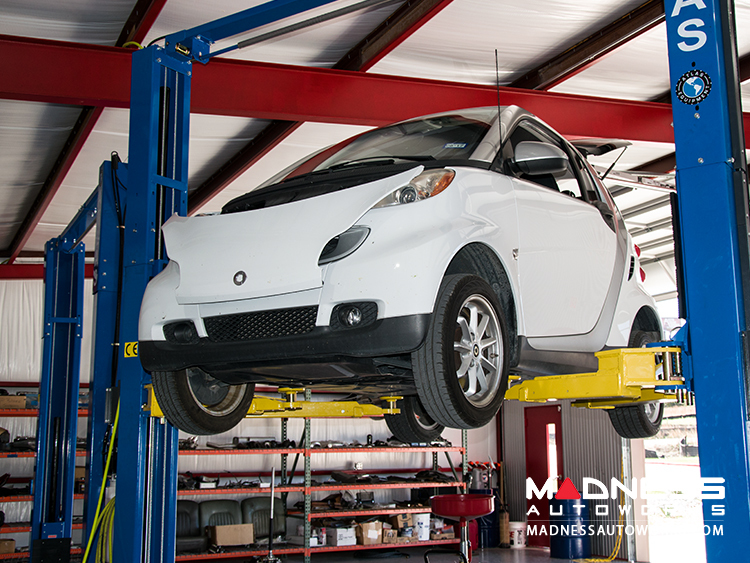 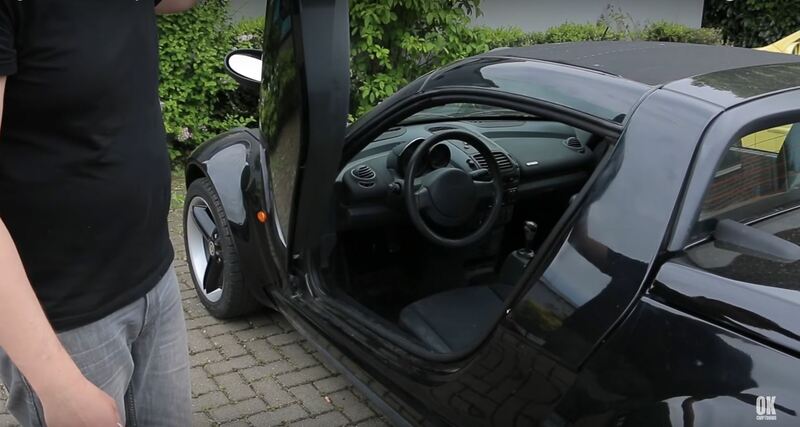 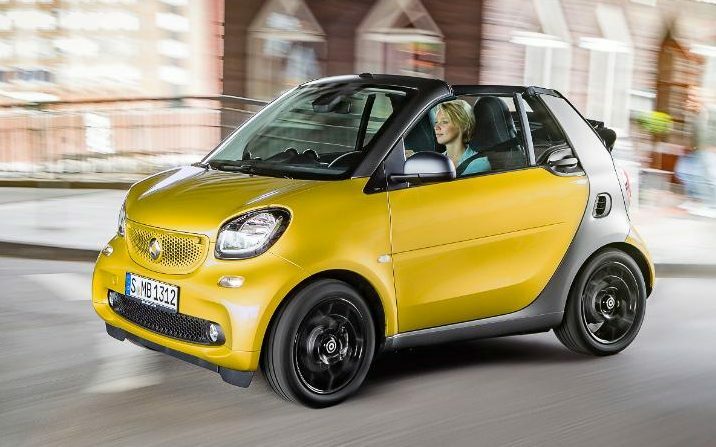 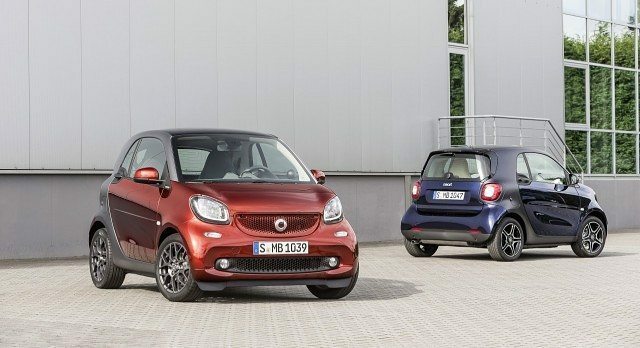 Time to upgrade the exhaust in your smart 451 model?